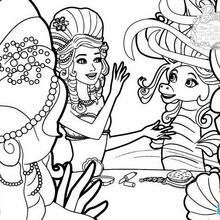 This newest DVD adventure Barbie stars as Lumina, a mermaid girl with the power to change pearls different colors in Barbie: The Pearl Princess. 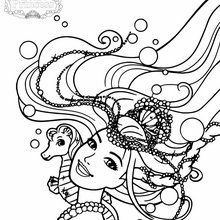 In this magical sea tale Lumina works at a mermaid salon creating fabulous hairstyles. 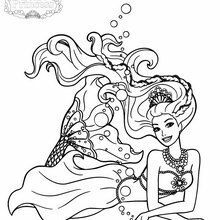 She gets the opportunity to attend the royal ball but getting there is not an easy task and she will find herself on a journey where she will discover she has an unexpected power that proves she is much more than a hair stylist. 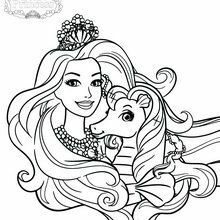 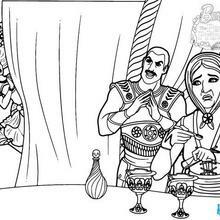 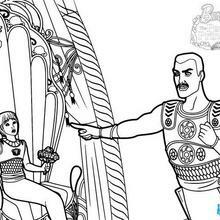 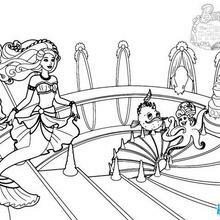 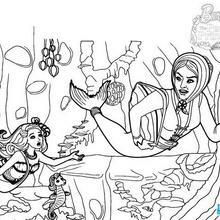 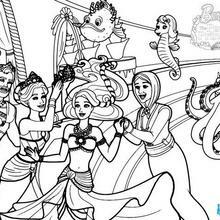 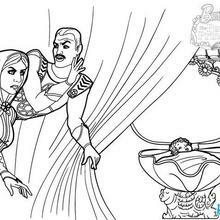 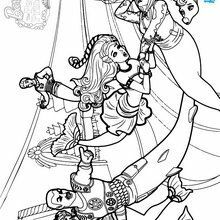 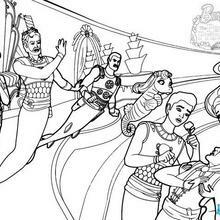 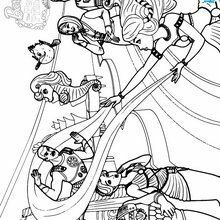 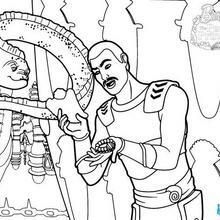 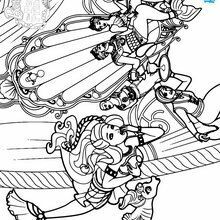 Create your own sea adventure with the new Barbie: The Pearl Princess coloring pages for girls. 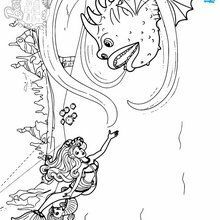 The online printable coloring sheets can be colored online or printed and colored at home with your ocean of colorful crayons, markers or paints. 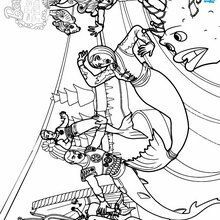 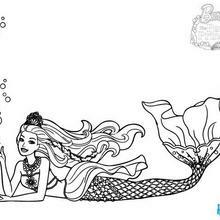 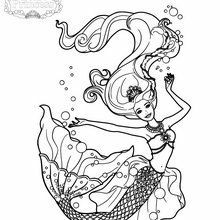 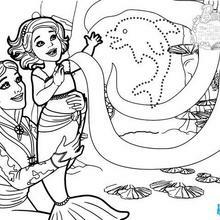 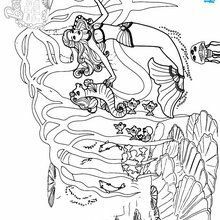 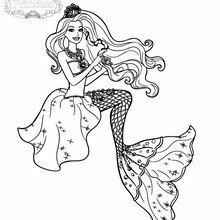 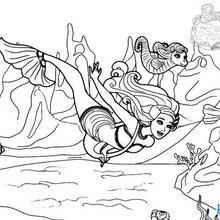 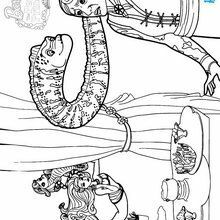 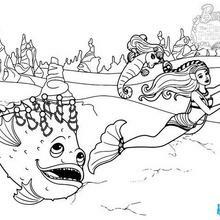 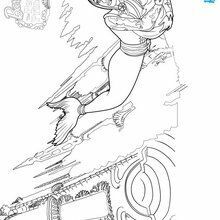 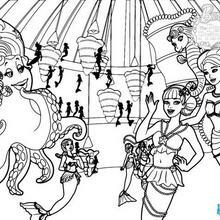 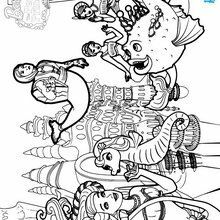 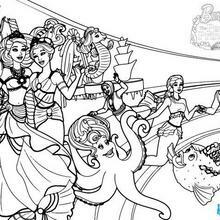 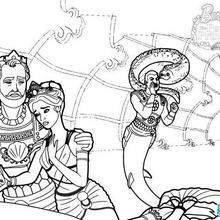 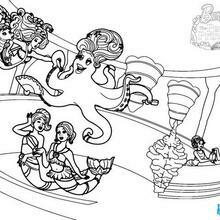 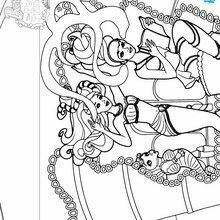 Create your [mermaid] tale, go to the ball and become a Pearl Princess with the lovely selection of coloring pages. 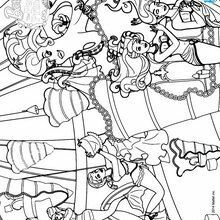 You will find all your Barbie fun on Hellokids.